Our sales representatives are highly motivated self-starters who are nothing short of “all in”. 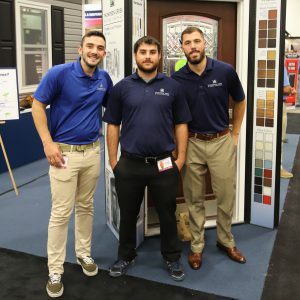 As the face of the company, our marketing teams are smart, engaging, and results driven. Learn valuable career building skills while you work with us. 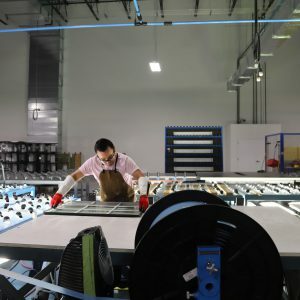 Our windows and gutter systems are custom manufactured, installed and serviced from our family owned and operated factory and warehouse facility. 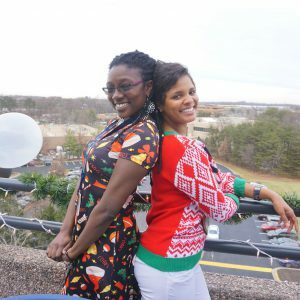 Our corporate teams are located in our brand new offices in Lanham, MD. 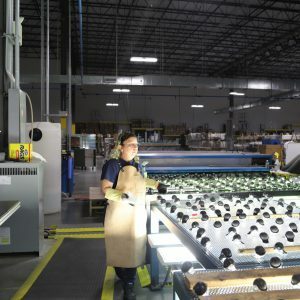 Our Project Management and Service teams oversee the installation and service of the products in our customers’ homes. Our Project Coordination teams provide superior customer service, and are the ultimate problem solvers. 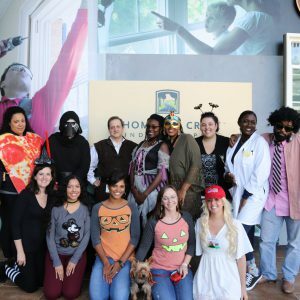 What does it mean to work at Thompson Creek? Let some of our team members tell you. 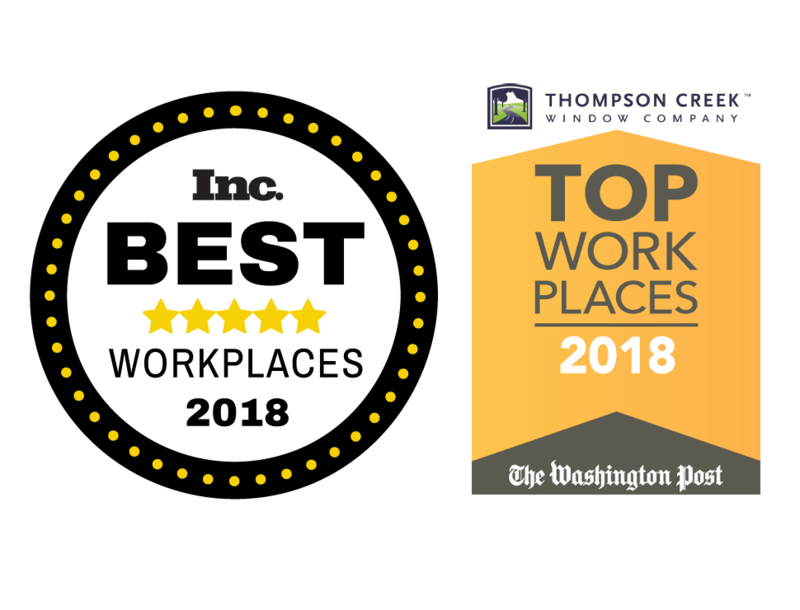 Thompson Creek was ranked #2 on the Washington Post Top Workplaces in 2018 and was named as one of Inc Magazine’s Top Workplaces in 2018. The military has always been a part of the recruitment diversity strategy for Thompson Creek for many years. 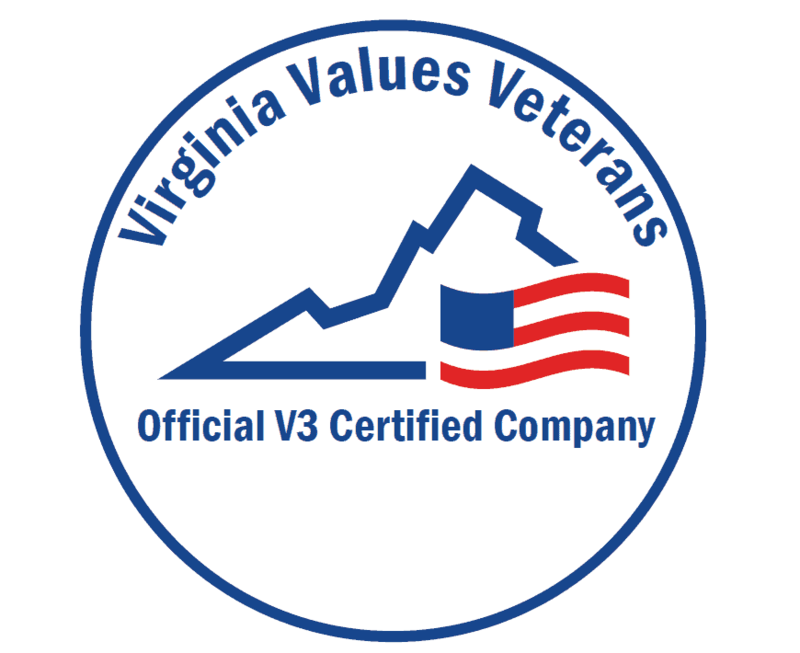 Thompson Creek has earned the Virginia Values Veterans (V3) Certification for its commitment to hiring military Veterans. 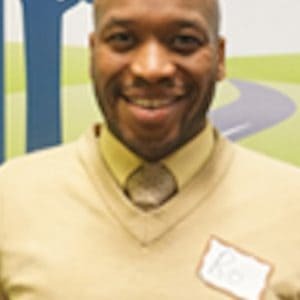 V3 is an innovative program administered by the Commonwealth of Virginia Department of Veterans Services work with companies to promote the recruitment, hiring and retention of military Veterans. Thompson Creek appreciates the experience, dedication and talent Veterans bring to the company as brand ambassadors. Thompson Creek® is a great place to jumpstart your career! It is a fun and friendly place to work where teamwork rules. 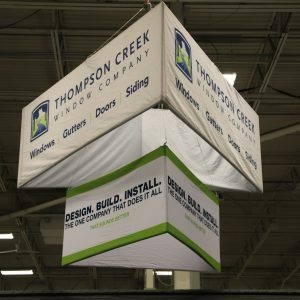 Thompson Creek is a company where everyone is a dedicated and knowledgeable contributor to the best customer experience in the industry. 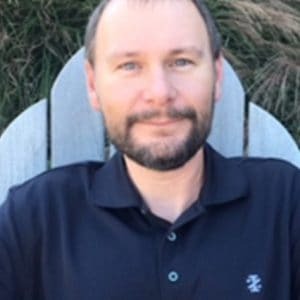 I am especially proud to participate in many of our community based initiatives and I love participating in the new employee ambassador program. Providing our employees with the best customer service is important. No matter what the situation, I like to approach it with a positive attitude. I love my job and I have gained a lot of experience during my time at Thompson Creek. I feel energized every morning at the thought of doing what I do at work. Through our pride in our company and our relentless pursuit of excellence, we create the best customer experience in our industry. We are the home improvement experts homeowners trust to delight them and make them proud of their homes. We steadfastly adhere to high moral principles and a professional standard. We are honest and trustworthy. We accept responsibility for our actions and results. We hold others accountable for their commitments. Through cooperation, we efficiently achieve results. We continuously improve and relentlessly pursue perfection. We work to make a difference in our communities wherever and whenever we can. 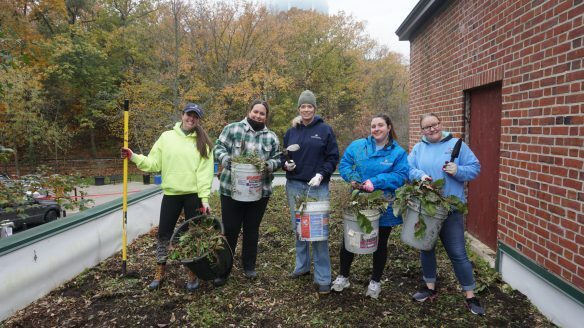 We partner with organizations like Habitat for Humanity and Homes For Our Troops to create happy, healthy spaces, and our employees contribute their time and resources to service and educational projects both through the company and on their own. 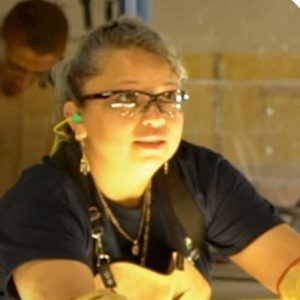 Eligible employees enjoy the flexibility to choose what’s best for them and their families. Eligible employees can contribute savings on a pre-tax basis to pay for qualified medical expenses. Throughout the year, we provide a variety of health and well-being programs. Participants can enjoy learning about different wellness topics and participate in physical wellness activities at work and receive company contributions to their HSA. Our facilities are smoke and drug free work environments. Eligible employees may contribute to the 401k after 1st of the month following 2 months. The program includes a generous company match and a range of investment options to assist in reaching retirement goals. Participating employees are immediately 100% vested in the Company match once deposited into their 401K. A variety of options provide security for eligible employees and their families in the event of a disability or accident. Eligible employees pursuing relevant graduate or undergraduate degrees receive tuition reimbursement assistance toward eligible expenses. Approved college courses and certificate programs may also qualify for financial assistance. 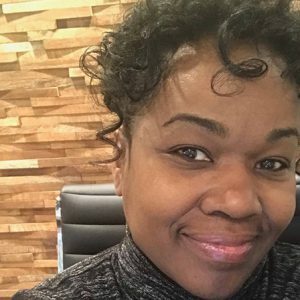 We are committed to actively promoting internal growth for our current employees. 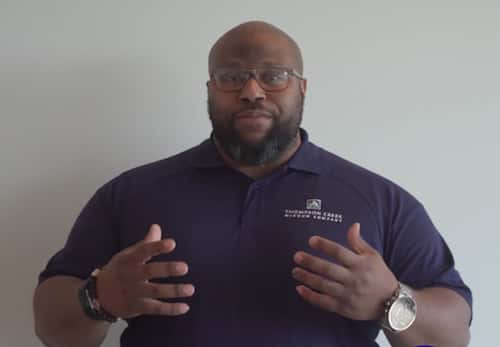 The Ambassador Program is an integral part of our orientation program; an ambassador helps create a warm & welcoming environment that may lessen the initial confusion and uncertainly faced by new employees. 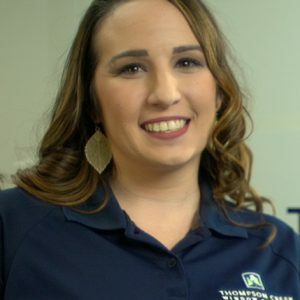 We want new employees to easily integrate to TCW by providing access to someone who is familiar with our culture, attitude, and expectations. Talent knows talent. 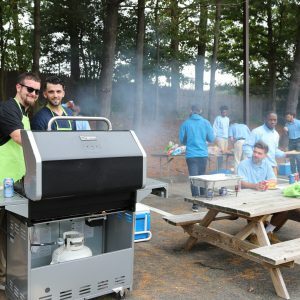 We offer our employees some generous incentives to build our team with great people. Eligible employees receive paid time off (based on length of service), and holidays. 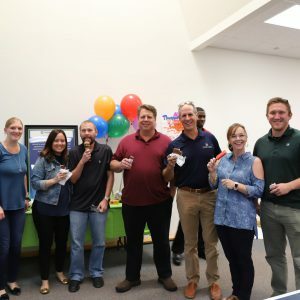 The EPPP is a company-sponsored benefit that offers employees and their families the opportunity to purchase Thompson Creek products at a discount. 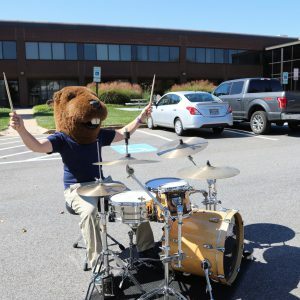 Our employees enjoy company sponsored events such as FISHAPALOOZA, holiday party, ice cream socials, cookouts, and more. We believe it is important to thank employees for their years of loyalty to Thompson Creek and our customers.